The rumor mill has already begun rumbling about a possible successor to the current Galaxy Tab, but the Samsung-built gadget has only just come out today, and the (extremely mixed) early reviews have now been published. Reporters from Engadget, Slash Gear, TechRadar, and Gizmodo have all shared their opinions about the device, so join us below for a quick look at each. Joanna Stern, Engadget's tablet queen, took an in-depth look at Sammy's latest creation, a look which resulted in a final score of 7 out of 10. It wasn't all good, though - she soon discovered that the front-facing camera provided incredibly pixelated results, while its rear cousin was OK with still pictures, but recorded mediocre 720x480 video. Additionally, the lack of support from Google concerned her, and not all apps worked flawlessly on the larger display. Still, two mediocre cameras are better than none at all, and, as she herself said, the touchscreen looked and felt great. The bottom line? After spending the last couple of days with the Galaxy Tab, we can confidently say it's the best Android tablet on the market. Now, that's not saying much given the state of the Android competition, but we can also assuredly say that the Tab is the first true competitor to Apple's iPad. Its crisp display, compact form factor, touch-friendly software and dual cameras undoubtedly have what it takes to win over the average tablet seeker. However, we still have some reservations right now. Google hasn't yet provided any direction on Android as a tablet platform, which means that the Tab is held back by lagging application support and software that doesn't fully take advantage of the extra screen real estate. Remember, that when the iPad launched many developers were already working on tablet specific apps and Apple had an iPad app store in place. Put simply, without that ecosystem and support from Google, Samsung is left to its own devices -- literally. Just today Samsung rolled out an emulator for the Tab that uses the Android SDK and the company says it's working with Google and plans to use future iterations of Android, so we'll have to see what happens -- but for now it looks like the saga of the Samsung Galaxy Tab still has several chapters to go. Not to be outdone by Engadget, Chris Davies of Slash Gear also published a pretty positive Galaxy Tab review, although the tablet's price was of serious concern to him. 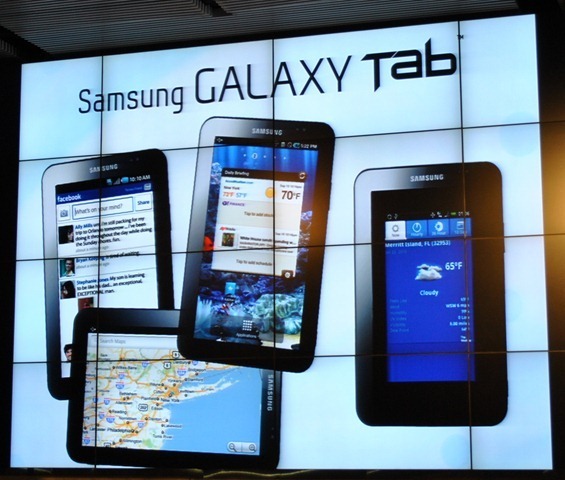 He also noted that Samsung has promised other versions of the Tab, making this model merely a starting point for a possible Android tablet revolution. Still, it's not as if he wrote the Tab off - quite the contrary, thanks to its brilliant touchscreen display, dual cameras, and kinda-sorta portable form factor. And this is where the reviews start getting less positive. TechRadar's James Rivington came to a noticeably less thrilling conclusion than Joanna and Chris, stating that while the Tab is a great gadget for existing Android fans, it probably won't be enough to win over any newcomers. Despite what commenters had to say, James was seriously disappointed about the tablet's performance, especially when it came to multitouch. We can't hide our disappointment in the Samsung Galaxy Tab. It had the potential to deliver a serious blow to Apple's iPad sales. 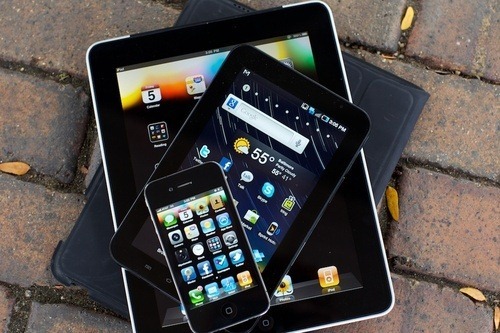 But in truth, the Galaxy Tab is no match for the iPad. It's nowhere near as smooth, it's not as polished and remarkably, it's not even a match when it comes to value for money. If portability and Android are your main concern, the Galaxy Tab is certainly a handy gadget to have in your geeky arsenal. But for £530, we were expecting a hell of a lot more. 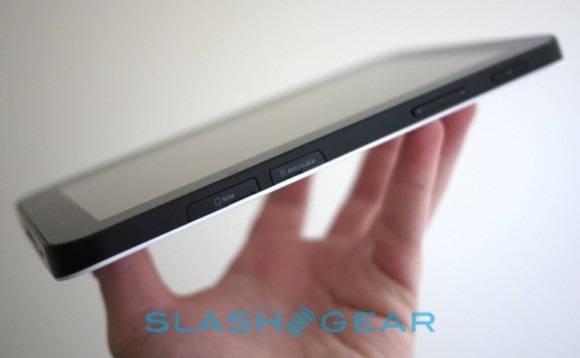 "There'll be plenty of people left unconvinced by the first Galaxy Tab..." Yep, Slash Gear certainly got that much right, as Gizmodo's Matt Buchanan has just proven. While he admired the display's viewing angles and phenomenal battery life, he concluded that the "thing is just a mess." In his opinion, $599 off-contract is much too pricy, while the browser was said to be miserable. In my opinion? 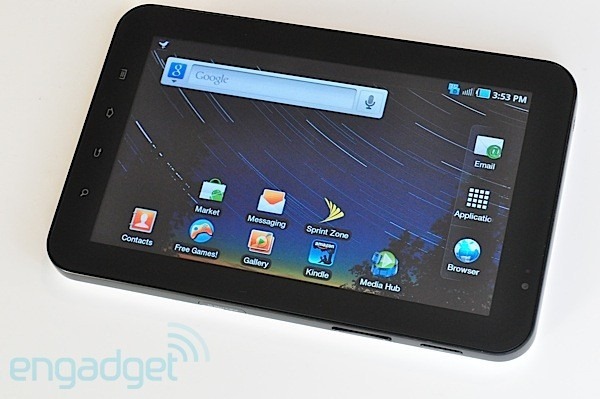 $599 is still $30 less than a 3G-capable iPad, and the Tab's additional functionality makes it well worth that money. Besides, two average cameras still bests what the iPad is offering! Still, we've included his verdict below for those interested. Typically, the point of a compromise is to bring together the best of both sides. The Tab is like a compromise's evil twin, merging the worst of a tablet and the worst of a phone. 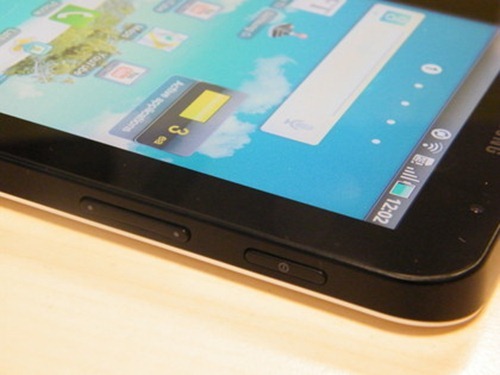 It has all of the input problems of a tablet, with almost none of the consumption benefits. With more apps geared to its tweener size, it could be a lot better, but it's not clear they're coming anytime soon, if ever. The Tab is an awkward first attempt at this kind of tablet—wait for somebody else to do it better. In most review roundups we do, the reviewers' opinions tend to stick to a general bottom line. Not so with the Tab - as the excerpts above show, the opinions not only vary widely; reviewers seem to have had entirely different experiences with the device. While Gizmodo and TechRadar's units were, apparently, unbelievably slow, Engadget had an entirely different experience - a smooth, really responsive one. One thing's for sure - we'll know what's really going on here once we publish a review of our own. It's coming, people.